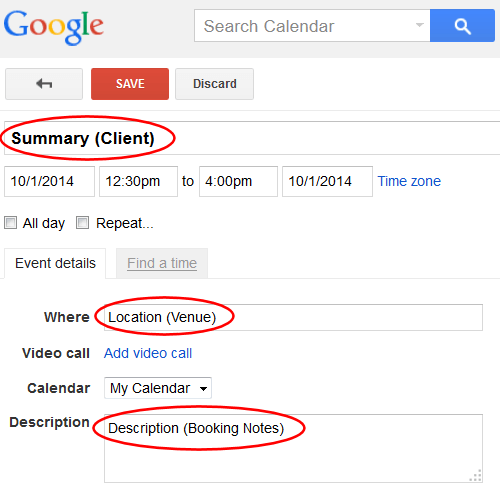 Are you currently using Google Calendar to record your bookings and events? 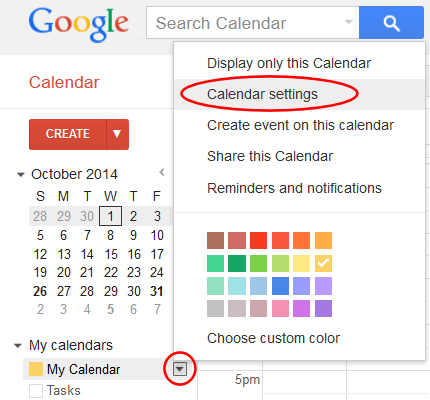 ...Looking for an alternative scheduling system? You will then be prompted to save a .ics file to your computer. 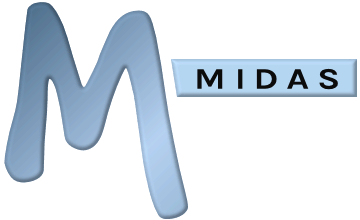 Remember where you save this file, as this is the file you'll be importing into MIDAS.